Even a low-budget film can cost hundreds of thousands of pounds to produce. With so much investment on the line, even the slightest delay, incident or accident can result in huge losses for both companies and individuals. 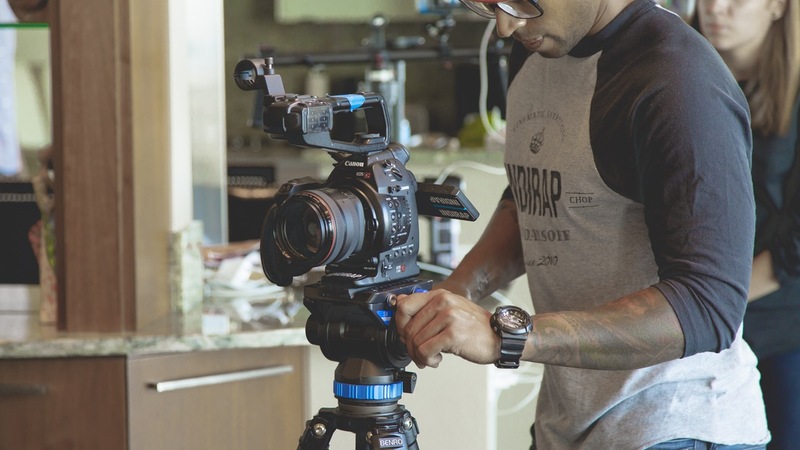 Insurance for production companies is an absolute essential and is usually factored into the overall budget not just for individual productions, but for general coverage. At Park Insurance, we have over 30 years’ experience in providing specialist insurance for production companies, as well as film set insurance for individual shoots, and media production insurance that covers almost any eventuality. Whether you’re shooting a full-length feature or a 30-second advert, working in a closed set or on location, we can help. A sudden change in the weather can ruin a shoot, whether it’s a one-day fashion photoshoot or two weeks of location filming for a multi-million-pound feature. It can be difficult to get protection against adverse weather, but at Park Insurance we use our contacts with the UK’s top insurance providers to get you the cover you need. From personal to public liability insurance cover, we can provide you with both short and long-term options for one-off events or for continuous cover. As a producer, the buck stops with you, and the failure of a project can mean your investment turns into a financial liability. Our specialist Film Producer’s Indemnity helps protect you against the financial hardships and get you back into the black. For any production company, investing in everything from prop jewellery to full period wardrobes for a costume drama represents a significant investment. Protect that investment with motor props, set and wardrobe cover. Any workplace has the potential to be hazardous, but a film set can be especially risky. From trips, slips and falls to serious injury during a stunt or car chase, personal accidents can end up costing your production company thousands in compensation claims. Protect yourself and your business with full personal accident cover that includes legal fees. If you’re filming on location and you need to travel abroad, Park Insurance can arrange specialist travel insurance for film production companies that protects you, your vehicles, and your equipment. Ensure your cameras, lighting and sound equipment are fully insured in transit, and let us arrange travel insurance that also provides medical cover for your production crew and cast. Once the rushes are done, the job isn’t over. They still need to be edited and finished in post-production. If anything happens to the negative film, videotape, or digital files then it can mean a loss that runs into thousands as you have to arrange second shoots to replace the lost content. Protect yourself financially from the cost of losing those crucial rushes with specialist insurance from Park. Whether you’re looking for short-term cover for a two-day shoot or an annual insurance package for your production company, we can help. Our advisors are fully accredited and qualified, and they also know about the special circumstances the film and advertising industry faces. We’ve worked with the creative industries for over 30 years, providing expert and completely impartial advice that helps our clients save money. Contact us today to find out more about our film production insurance packages.